My name is attorney John Carter Morgan, and I founded this law firm on a commitment to set the standard for personal bankruptcy assistance. With 20 years of experience and an expert staff of attorneys, we have the tools to get your life back on track. With two conveniently located law offices inWarrenton, VA and Fairfax, VA we are ready to help with your bankruptcy case. 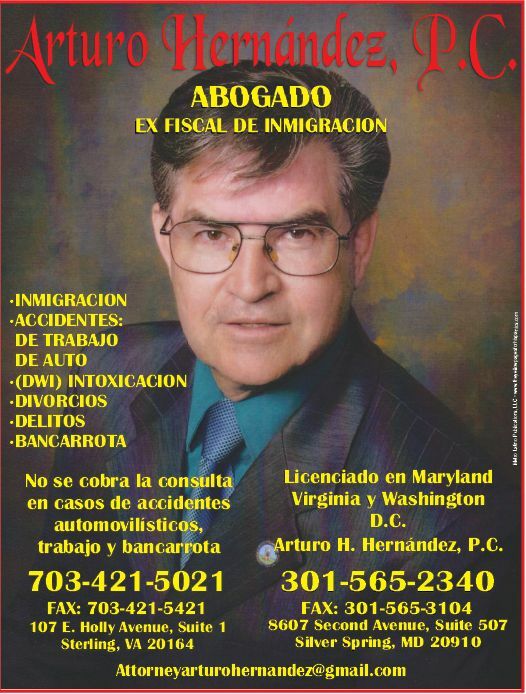 Our law offices in Warrenton & Fairfax, VA are ready to assist you with debt relief, loan modification, chapter 7 bankruptcy case, and chapter 13 bankruptcy case. 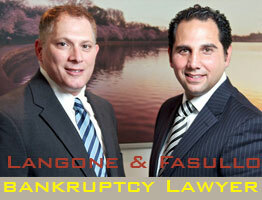 Call our bankruptcy attorneys in Warrenton & Fairfax, VA today. To find out about our flexible payment options or to receive a free in-person consultation, please contact us today.